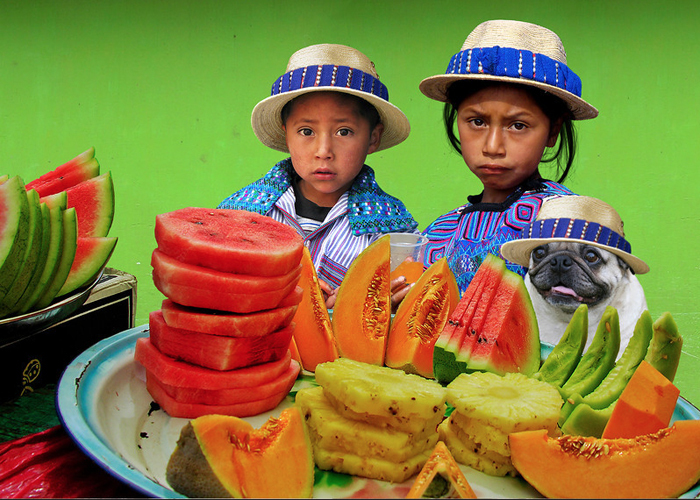 Peep these amazing 'Planet Pug' pictures. 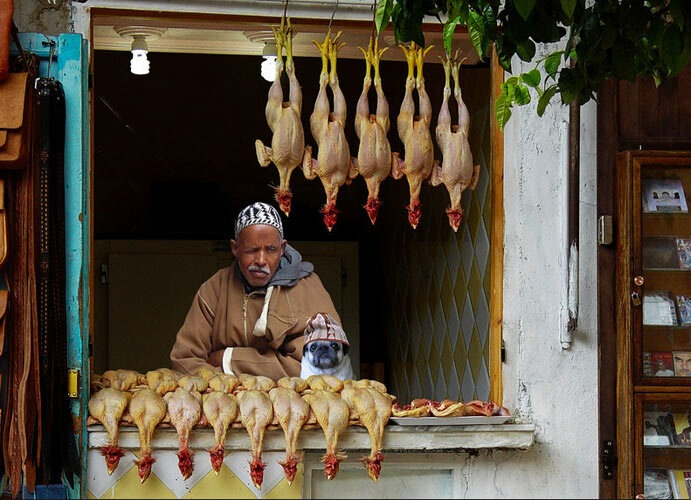 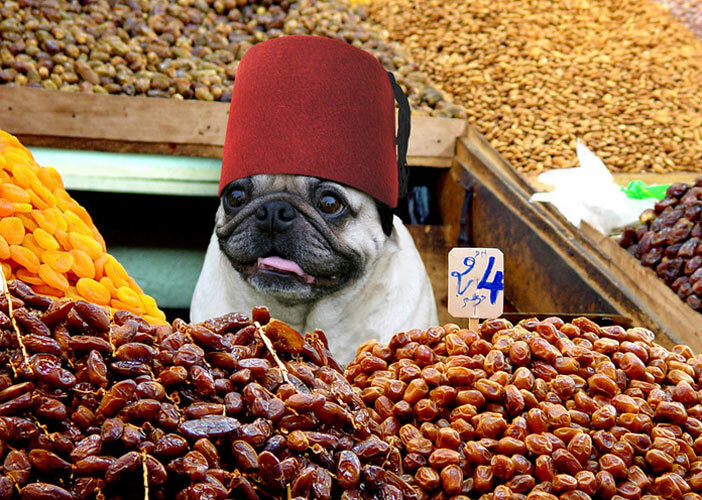 While traveling the globe, photographer Michael Sheridan had the brilliant idea of dressing up his pug, placing it in various markets around the world, and taking photos. 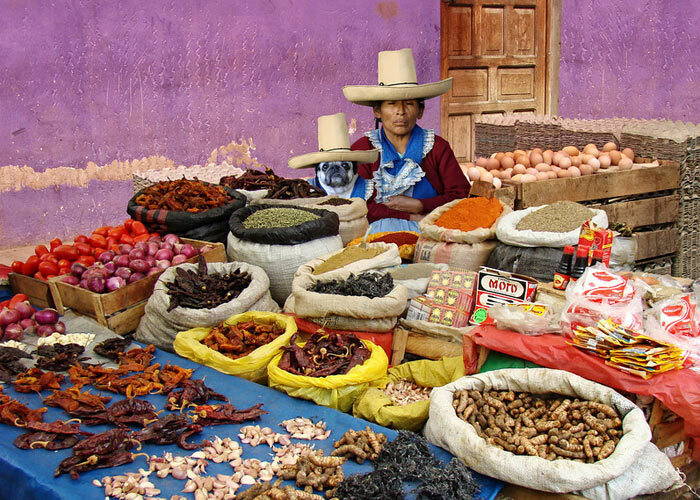 Okay, okay, the majority of these (or, all of them) are most likely photoshopped, but this is an adorable idea nonetheless. 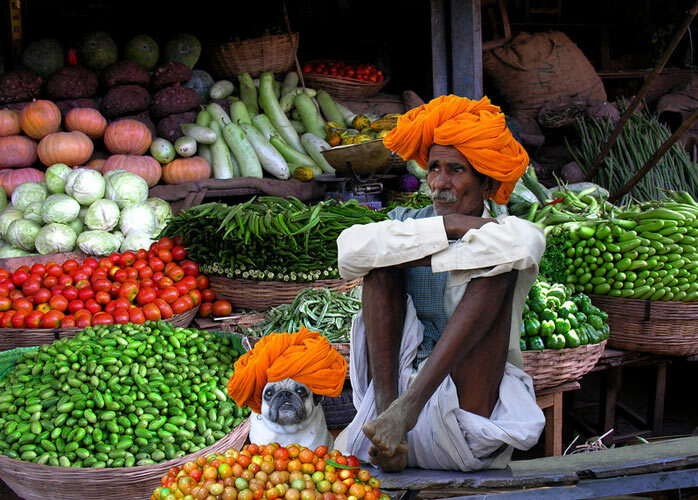 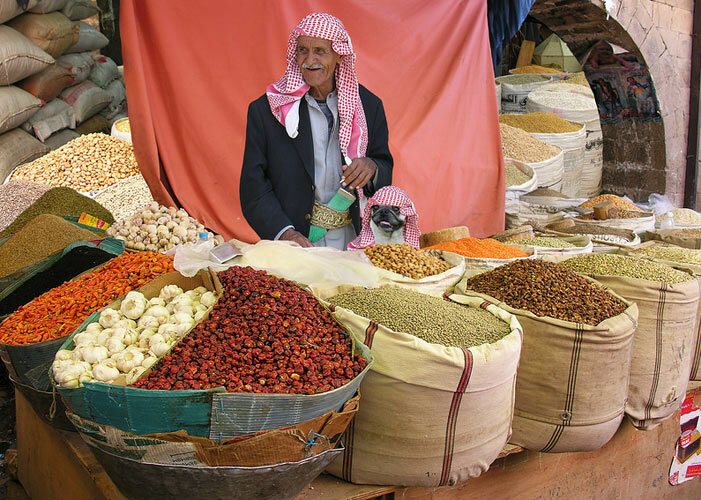 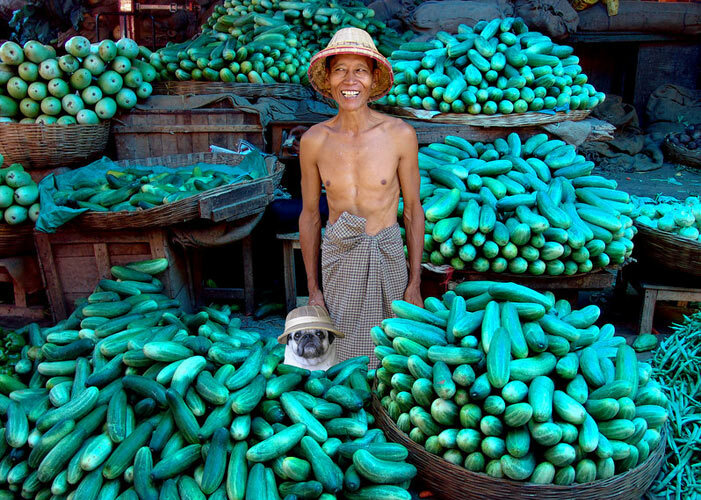 In the photo series Planet Pug, Sheridan’s pooch can be seen selling cucumbers in Burma, chiles in Peru, spices in Yemen, a variety of fruits in Guatemala, and vegetables in Rajasthan, India. 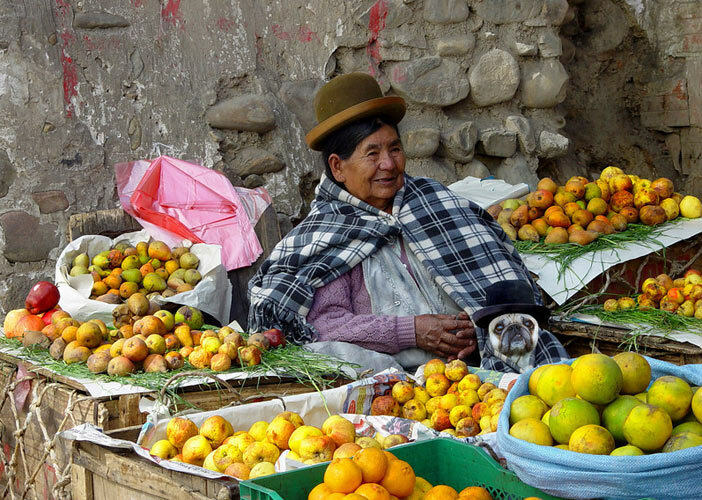 Take a look at Sheridan’s Planet Pug pics in the gallery above, then take a gander at all of his gorgeous travel photography here.